Insights Data Strategy? What Data Strategy? Data Strategy? What Data Strategy? 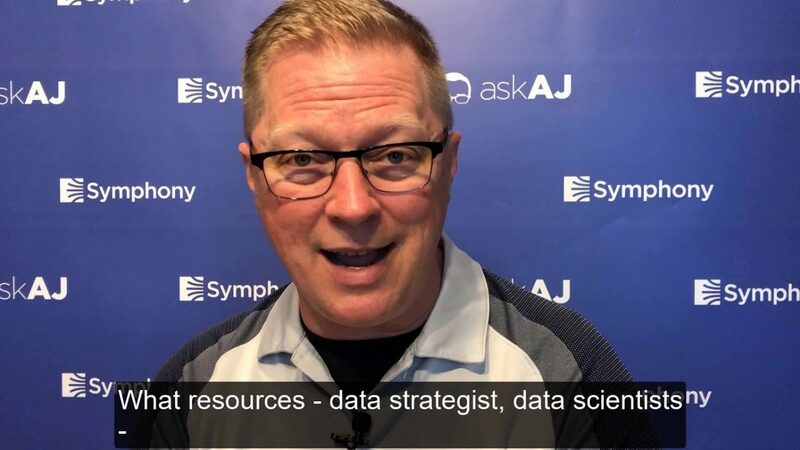 Ask AJ provides a data strategy checklist and discusses the importance of establishing a formal data strategy in your automation initiative.